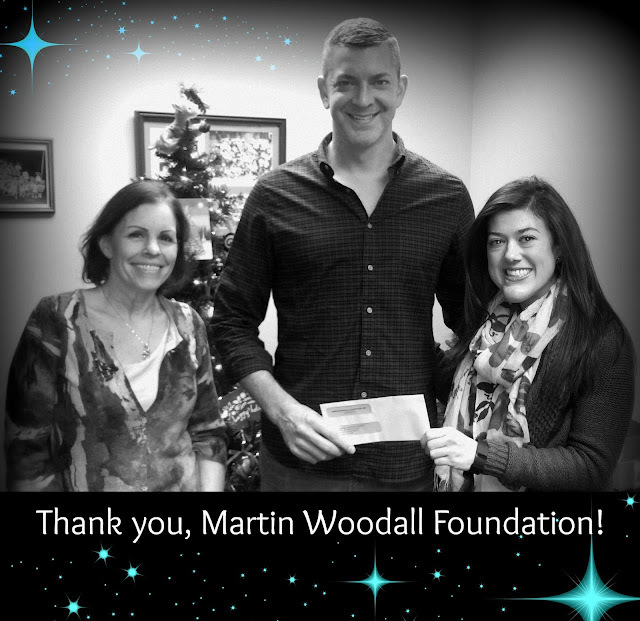 CCA is very thankful for the years of support that the Woodall Foundation has provided to us via their grant program. The Woodall foundation has supported CCA since 2009. Here we are with Adam Carriker, who dropped off this $2,500 check to us just before Christmas!